Tucked a little away from the busy residency road, this place right next to Meghna's is quite underrated. You'll see the banner for Japan Travel Cafe Azuki only once you reach the dead end of the lane. On reaching the top floor, you will find bamboo decor and an entrance enclosed by curtains as those in Japan. The vibe is great and the owner is extremely welcoming. My partner and I went there for lunch. 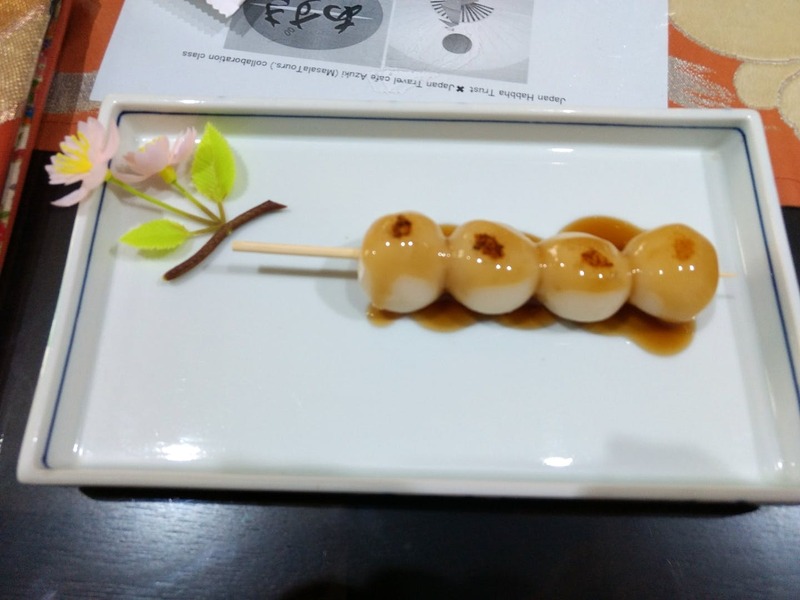 We ordered a Mitarashi Dango and Dorayaki. Both the dishes were amazing and cooked to perfection. I shall definitely visit them for their ramen. For all the Japanese food lovers out there, don't forget to visit this place.